Walking in the hills can be an exciting but daunting prospect if you have never done it before. To stay safe and enjoy your time on the hill you will benefit from some basic skills and expertise to support you on your way. The Hill Skills courses are designed to give you just that. They aim to equip you with basic knowledge and safety skills, increasing your confidence to participate in more hill walking in your own time. 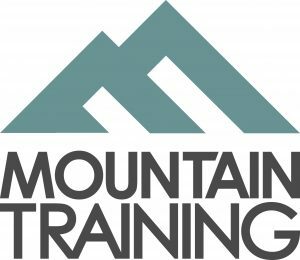 The Hill Skills courses are nationally accredited and developed by Mountain Training. Our Hills Skills courses take place in the stunning Exmoor National Park and is delivered by our experienced and professional training team. We endeavor to provide a supportive environment to allow you to get the most from the training course.